Of course he can… otherwise this would be a very short book. Volume 2 sees our heroes embroiled in more intriguing mysteries. 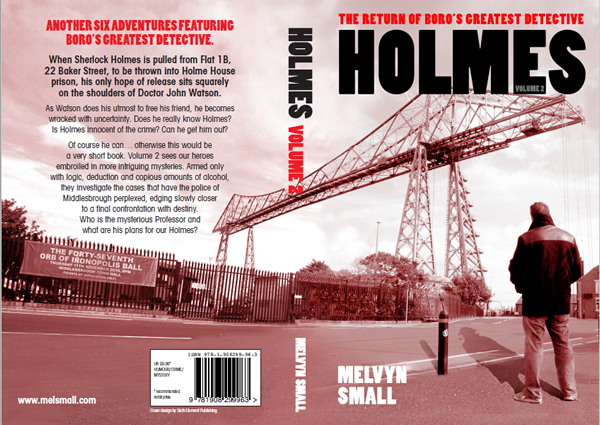 Armed only with logic, deduction and copious amounts of alcohol, they investigate the cases that have the police of Middlesbrough perplexed, edging slowly closer to a final confrontation with destiny.Who is the mysterious Professor and what are his plans for our Holmes?